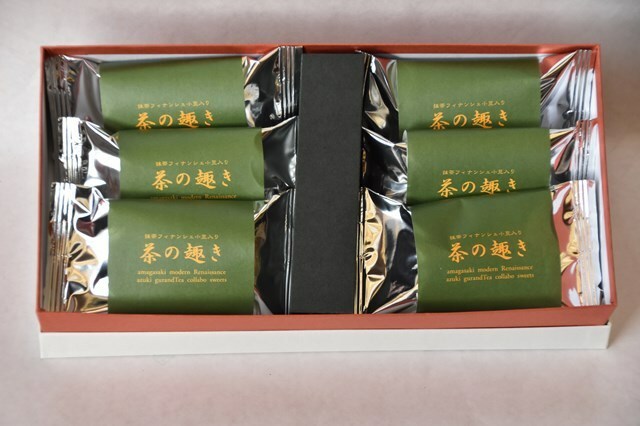 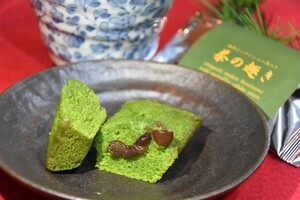 This is a matcha finanche made by a Japanese confectioner. Without using synthetic colorants, Kyoto Uji Matcha was used in abundance and was very particular about its appearance and aroma. 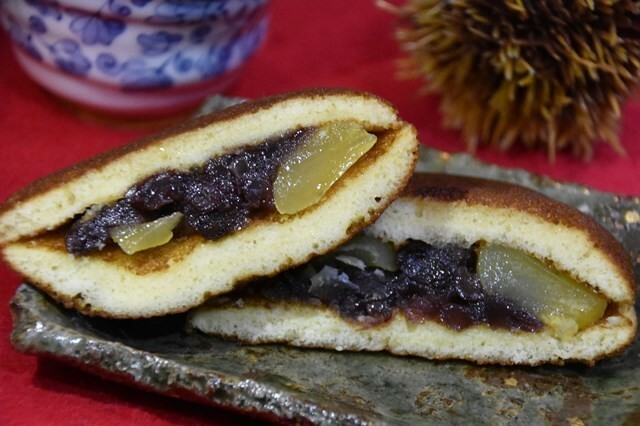 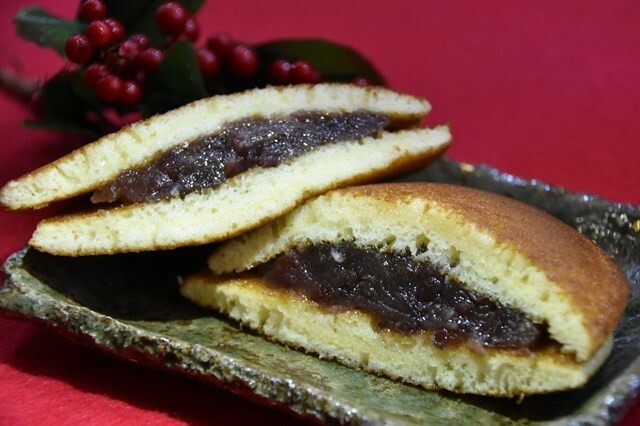 We have prepared kako-mame (cake beans) with a taste of Japanese sweets.